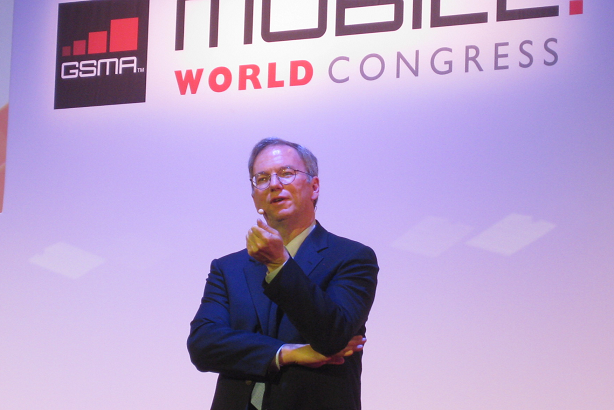 Google’s Executive Chairman Eric Schmidt addressed the Mobile World Congress in Barcelona in confident mood, boasting of the strong growth in Android adoption and saying that the world would need to increase its population in order to sustain current rates of growth. His keynote was in three parts. He kicked off with a plug for Chrome for Android, handing over to another Googler to show off its unlimited tabs and predictive background downloading which gives you near-instant page rendering if you pick the top hit after a Google search. Next, he gave a somewhat political address appealing for light regulation of the Internet, on the grounds that any change to the current setup was likely to make it worse – “regulators regulate, that is what they do”. He also expressed his hope that fast internet access would be better extended to the world beyond the wealthy elite nations, noting the role of connectivity in the Arab Spring and in making public the actions of brutal dictators. 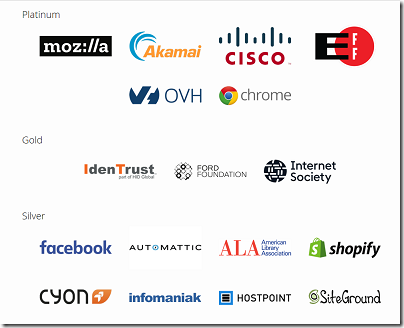 What has all this to do with Google’s business? 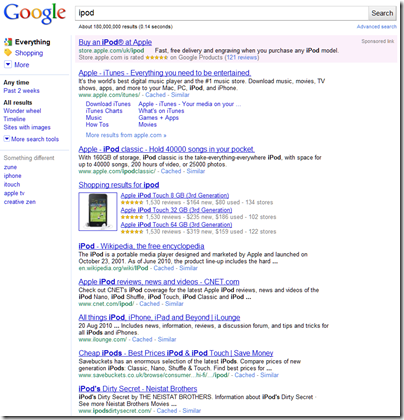 Mainly, I suppose, that more connections means more Google searches which means more advertising income; Schmidt acknowledged that this forms the great majority of the company’s revenue, in the high nineties percentage-wise. The third part of Schmidt’s session was the most interesting, when he took questions. He was asked for his thoughts on companies (I am sure Amazon was in the questioner’s mind) which take Android and remove all Google’s services. It is open source, he said, and that is entirely permissible; his hope is that customers will demand Google services and the Android market. There was a revealing moment when an Iranian in the audience challenged Schmidt over his appeal for a free Internet. Chrome for Android was not available in Iran, he said, because Google, “your company”, is blocking it. Schmidt immediately communicated with his legal team, who turned out to be sitting in the front row. Then he confirmed the block and said it was a requirement of US law, because of sanctions against Iran. “I’m with you”, he said, but Google has to comply with the law. Another point of note was the number of references Schmidt made to privacy issues. He said that we will see increasing personalization of search and better targeted advertising, such that users will not mind it. 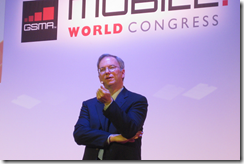 You will be able to opt out, but according to Schmidt you will not want to. He added that personal data collection and use will continue to advance as far as society deems it ethical, a fascinating turn of phrase and one that bears further examination. What was not mentioned? Apple, Microsoft, patents, the impact of the Motorola Mobility acquisition (he did say that that this last is not yet complete and that currently the company is managed independently). It was an impressive keynote overall, given from a position of strength, at an event which is dominated in many respects by Android devices. 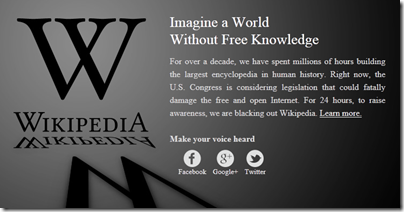 All Wikipedia English requests today redirect to a page protesting against proposed US legislation, specifically the draft SOPA and PIPA legislation. Other sites will also be protesting, including Reddit (a 12 hour protest) and Mozilla, the Firefox people. 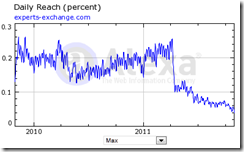 Many web searchers will be discovering the value of the cached pages held by search engines. 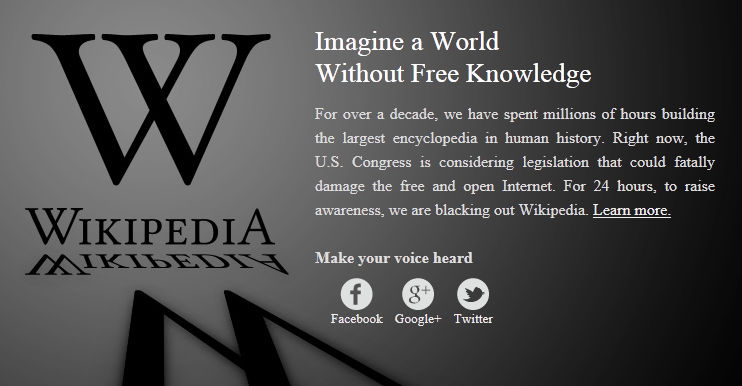 That aside, this is a profound issue that is about more than just SOPA and PIPA. SOPA stands for Stop Online Piracy, and PIPA Protect IP. The problem is that the internet is the powerful means of sharing information that mankind has devised. This brings many benefits, but not so much if it is your proprietary information that is being exchanged for free (music, video, ebooks, software) or if it gives easy access to counterfeit versions of your products, with designer handbags, watches, drugs and the like being particularly vulnerable, because intellectual property forms a large proportion of the value of the purchase. Do nothing, on the grounds that the world has changed and there is nothing you can do that is effective. Technology has made some forms of copyright impossible to enforce. Affected businesses have to adapt to this new world. Introduce legislation that widens the responsibility for web sites that enable or facilitate copyright infringement beyond the sites themselves, to include search engines, ISPs and payment processors. One of the debates here is how much the owners of the pipes, the infrastructure on which the internet runs, should take legal responsibility for the content that flows through them. 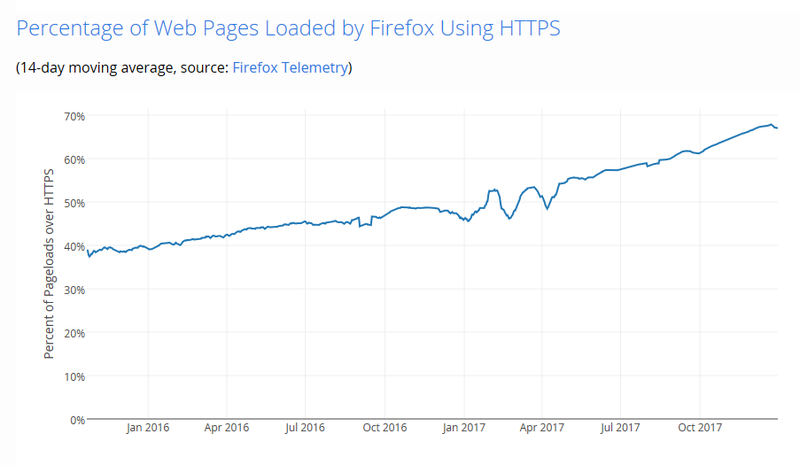 Such legislation might be somewhat effective, but at a heavy cost in terms of forcing many sites and services offline even if they have only a slight and tangential relationship to infringing content, and greatly raising the cost of providing services. At worst we might end up with a censored, filtered, limited, expensive internet that represents a step backwards in technology. The further risk is that that such legislation may put too much power in the hands of the already powerful, since winning legal arguments is in practice about financial muscle as well as facts, rights and wrongs. Find some middle path that successfully restrains the flow of infringing content but without damaging the openness of the internet or its low cost. There is of course a risk that legislators may think they are implementing the third option, while in fact coming close to the second option. There is also a risk that attempting to implement the third option may in practice turn out to be the first option. It is a hard, complex problem; and while I agree that the proposed legislation is not the right legislation (though note that I am not in the USA), there is no disputing the core fact, that the internet facilitates copyright infringement. There are also aspects of today’s internet that concern me as I see, for example, children relying on the outcome of Google searches to paste into their homework with little understanding of the distinction between what is authoritative, what is propaganda, and what is anecdotal or simply wrong. In other words, the “no control” approach to the internet has a downside, even if the upside is so great that it is worth it. 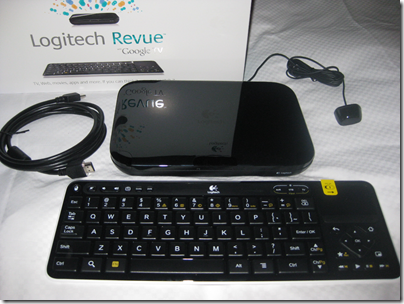 First impressions of Google TV – get an Apple iPad instead? 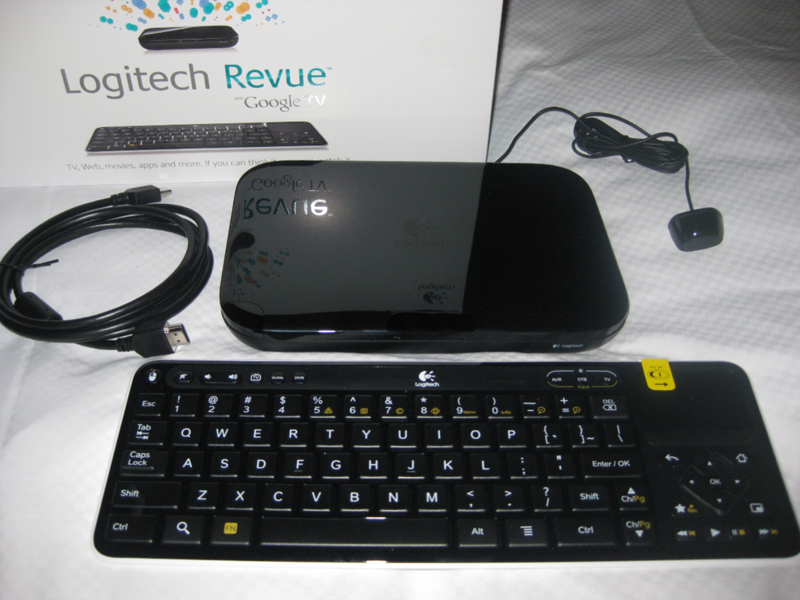 I received a Google TV as an attendee at the Adobe MAX conference earlier this year; to be exact, a Logitech Revue. It is not yet available or customised for the UK, but with its universal power supply and standard HDMI connections it works OK, with some caveats. The main snag with my evaluation is that I use a TV with built-in Freeview (over-the-air digital TV) and do not use a set top box. This is bad for Google TV, since it wants to sit between your set top box and your TV, with an HDMI in for the set top box and an HDMI out to your screen. Features like picture-in-picture, TV search, and the ability to choose a TV channel from within Google TV, depend on this. Without a set-top box you can only use Google TV for the web and apps. I found myself comparing Google TV to Windows Media Center, which I have used extensively both directly attached to a TV, and over the network via Xbox 360. Windows Media Center gets round the set top box problem by having its own TV card. I actually like Windows Media Center a lot, though we had occasional glitches. If you have a PC connected directly, of course this also gives you the web on your TV. Sony’s PlayStation 3 also has a web browser with Adobe Flash support, as does Nintendo Wii though it is more basic. What you get with Google TV is a small set top box – in my case it slipped unobtrusively onto a shelf below the TV, a wireless keyboard, an HDMI connector, and an IR blaster. Installation is straightforward and the box recognised my TV to the extent that it can turn it on and off via the keyboard. The IR blaster lets you position an infra-red transmitter optimally for any IR devices you want to control from Google TV – typically your set-top box. I connected to the network through wi-fi initially, but for some reason this was glitchy and would lose the connection for no apparent reason. I plugged in an ethernet cable and all was well. This problem may be unique to my set-up, or something that gets a firmware fix, so no big deal. There is a usability issue with the keyboard. This has a trackpad which operates a mouse pointer, under which are cursor keys and an OK button. You would think that the OK button represents a mouse click, but it does not. The mouse click button is at top left on the keyboard. Once I discovered this, the web browser (Chrome, of course) worked better. You do need the OK button for navigating the Google TV menus. I also dislike having a keyboard floating around in the living room, though it can be useful especially for things like Gmail, Twitter or web forums on your TV. Another option is to control it from a mobile app on an Android smartphone. The good news is that Google TV is excellent for playing web video on your TV. YouTube has a special “leanback” mode, optimised for viewing from a distance that works reasonably well, though amateur videos that look tolerable in a small frame in a web browser look terrible played full-screen in the living room. BBC iPlayer works well in on-demand mode; the download player would not install. Overall it was a bit better than the PS3, which is also pretty good for web video, but probably not by enough to justify the cost if you already have a PS3. 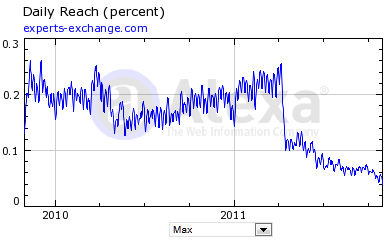 The bad news is that the rest of the Web on Google TV is disappointing. 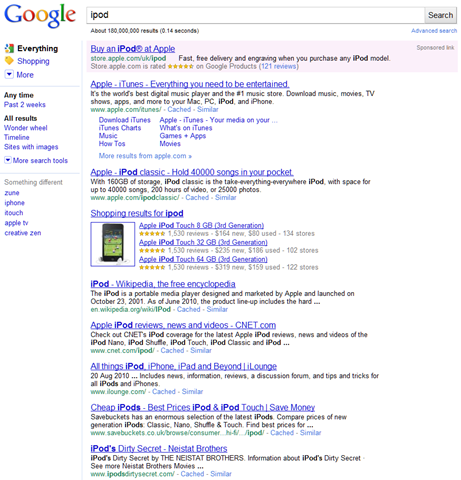 Fonts are blurry, and the resolution necessary to make a web page viewable from 12 feet back is often annoying. Flash works well, but Java seems to be absent. 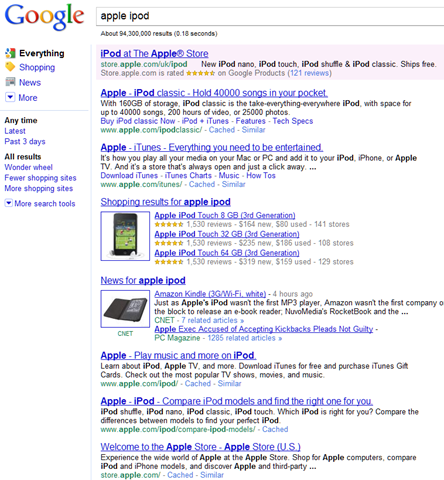 Google also needs to put more thought into personalisation. The box encouraged me to set up a Google account, which will be necessary to purchase apps, giving me access to Gmail and so on; and I also set up the Twitter app. But typically the living room is a shared space: do you want, for example, a babysitter to have access to your Gmail and Twitter accounts? It needs some sort of profile management and log-in. In general, the web experience you get by bringing your own laptop, netbook or iPad into the room is better than Google TV in most ways apart from web video. An iPad is similar in size to the Google TV keyboard. Media on Google TV has potential, but is currently limited by the apps on offer. Logitech Media Player is supplied and is a DLNA client, so if you are lucky you will be able to play audio and video from something like a NAS (network attached storage) drive on your network. Codec support is limited. In a sane, standardised world you would be able to stream music from Apple iTunes or a Squeezebox server to Google TV but we are not there yet. One key feature of Google TV is for purchasing streamed videos from Netflix, Amazon VOD (Video on Demand) or Dish Network. I did not try this; they do not work yet in the UK. Reports are reasonably positive; but I do not think this is a big selling point since similar services are available by many other routes. Google TV is not in itself a DVR (Digital Video Recorder) but can control one. Not too good so far then; but at some point you will be able to purchase apps from the Android marketplace – which is why attendees at the Adobe conference were given boxes. Nobody really knows what sort of impact apps for TV could have, and it seems to me that as a means of running apps – especially games – on a TV this unobtrusive device is promising. Note that some TVs will come with Google TV built-in, solving the set top box issue, and if Google can make this a popular option it would have significant impact. It is too early then to write it off; but it is a shame that Google has not learned the lesson of Apple, which is not to release a product until it is really ready. Update: for the user’s perspective there is a mammoth thread on avsforum; I liked this post. 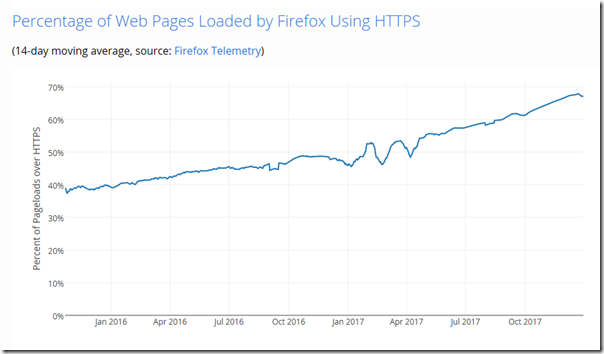 We’ve had a whole decade of people paying, believing that if they paid for the pipes they got the poetry free; [they think] ‘I’ve paid my £15 or £20 for broadband so I get access to a library of content’. The iPad gives us an opportunity to retrain them. Content production is not free and good content is worth paying for. I am all in favour of more people paying for content. However, there are a couple of aspects of this line of argument which concern me. One is pure scepticism – how many print readers will actually be willing to transition to paying for online content just because the iPad is a convenient way to consume it? The problem is that while print has an unique appeal, once you are online it is easy to find equally good content for free, in the case of the consumer magazines in which Future tends to specialise. The other concern is a deeper one. I get the sense that Spring is talking about content delivered as apps, since this is a proven business – people will more willingly pay for an app, apparently, than subscribe to a web site. However, content delivered in an app is one step forward, two steps back. The step forward is possibly richer content, with the full power of the local machine. 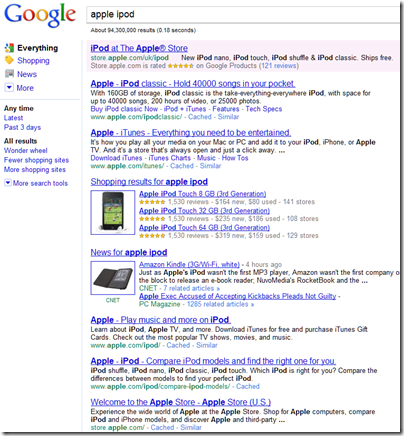 The steps back are that it is not part of the world wide web – not searchable or linkable. Finally, there is the Apple problem. Is this a Future where we have to be Apple customers in order to enjoy its publications?